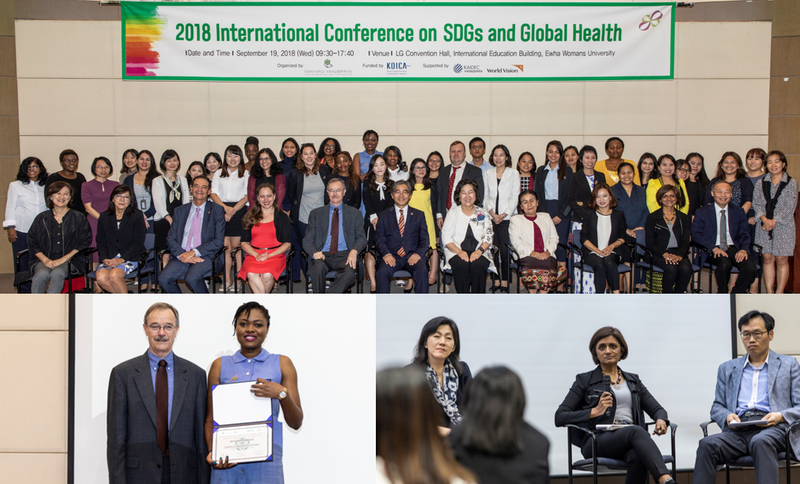 On September 18, the 2018 International Girls’ Health Student Writing Competition was held at the LG Convention Hall of Ewha Womans University, Seoul, South Korea. The topic of this year’s competition was “Girls at Risk in Developing Countries”. The Competition was to bring to light the topic of girls’ health, which is often an easily neglected field. The Asia Foundation is hosting Asian development specialists to share Korea’s development experience. Meet development fellows from Myanmar (Nyi Nyi Aung) and Mongolia (Gerelee Odonchimed) in 2018. 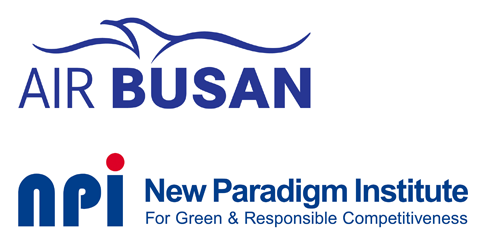 Air Busan and New Paradigm Institute renewed their FOTAF Corporate Memberships! Friends of The Asia Foundation is seeking for new corporate members! Please join us in promoting Asia’s peace and prosperity.